Before there was the minivan, SUV, or crossover, there was the station wagon—the preferred family hauler for trips to grandma’s house and summer vacations. 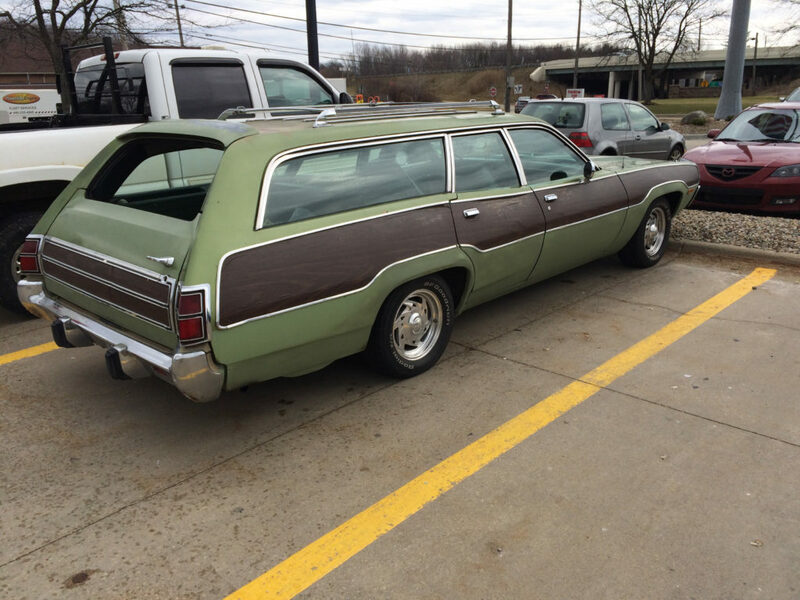 And if you had to picture the archetypal station wagon, what would you think of? Pea-green paint with faux wood paneling? 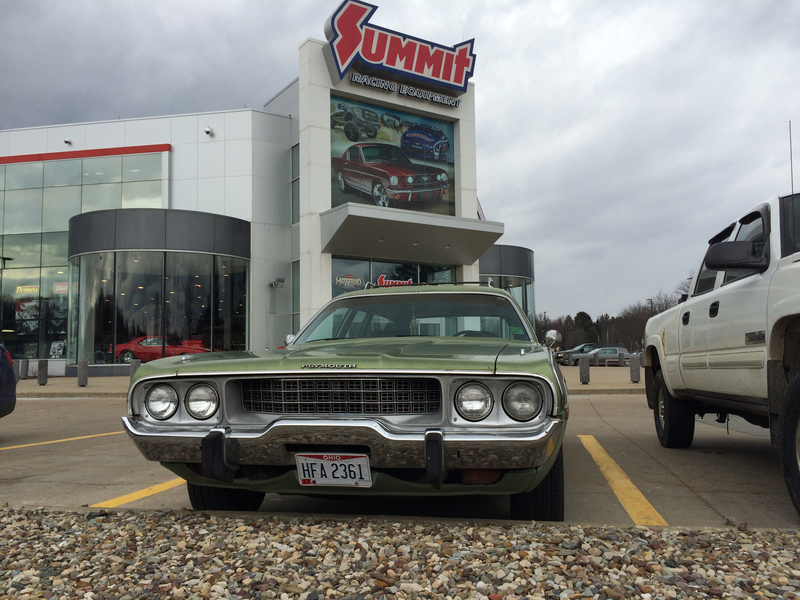 Well, this lovely 1973 Plymouth Satellite we’ve got for today’s Lot Shots checks all of those boxes, and gets bonus points for timeless Chrysler “fuselage” styling and a V8 under the hood. Third-gen (1971-74) Satellites represented some of the final vestiges of Mopar’s muscle car glory days. 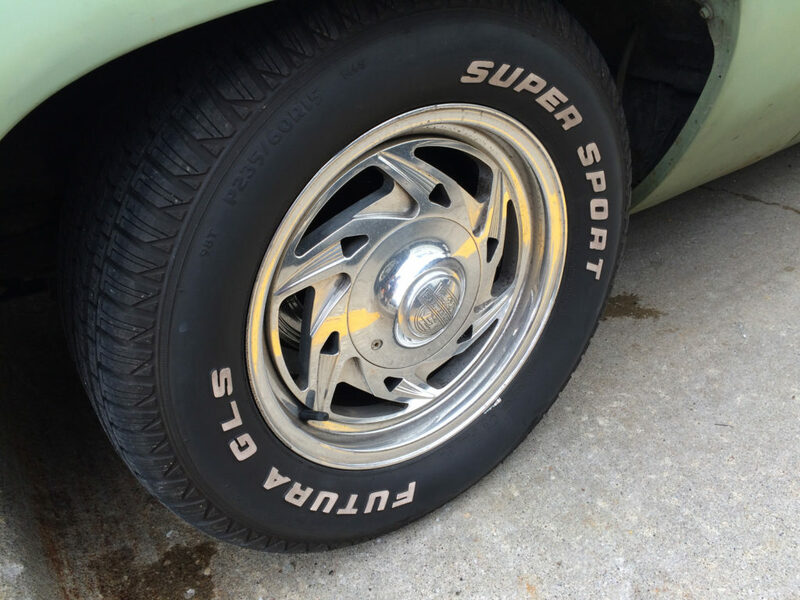 The Satellite was the corporate twin of the Dodge Coronet and shared its B-body underpinnings with the Dodge Charger and Plymouth Road Runner as well. 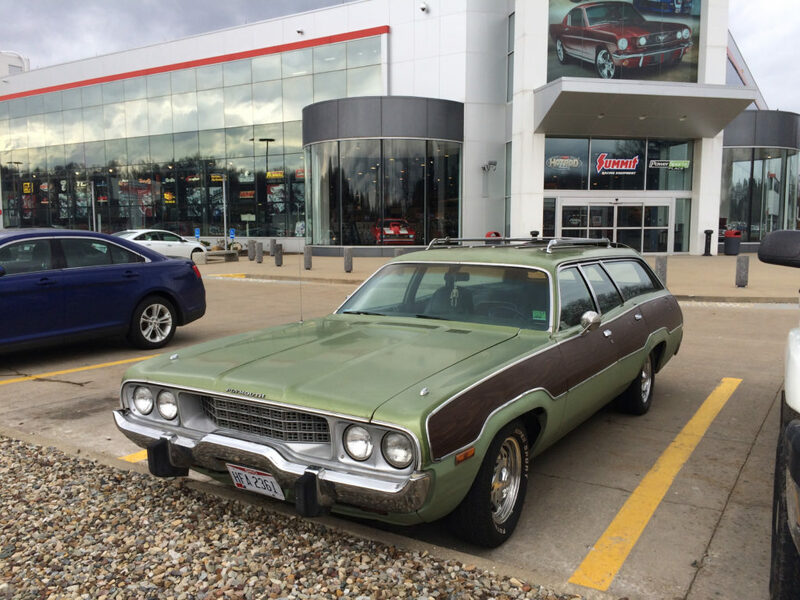 With such a provenance, we had to snap some pics of this wagon when it rumbled in to the Summit Racing retail store parking lot on a dreary spring day. This particular Satellite is pretty clean, with a few minor scuffs and touch-ups—reminders of soccer practices and shopping carts of ages past, no doubt. 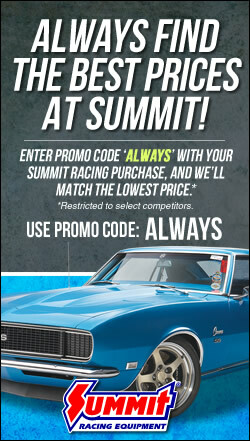 It looks darn-near stock too, save for some wickedly-retro Center Line Billet Razors. We’re pretty sure that this is a 1973 edition, as earlier and later Satellites had different grille/bumper treatments, but if we missed something, let us know in the comments below. In 1973, Satellite buyers could opt for an assortment of 318, 360, and 400 c.i.d. V8 engines. 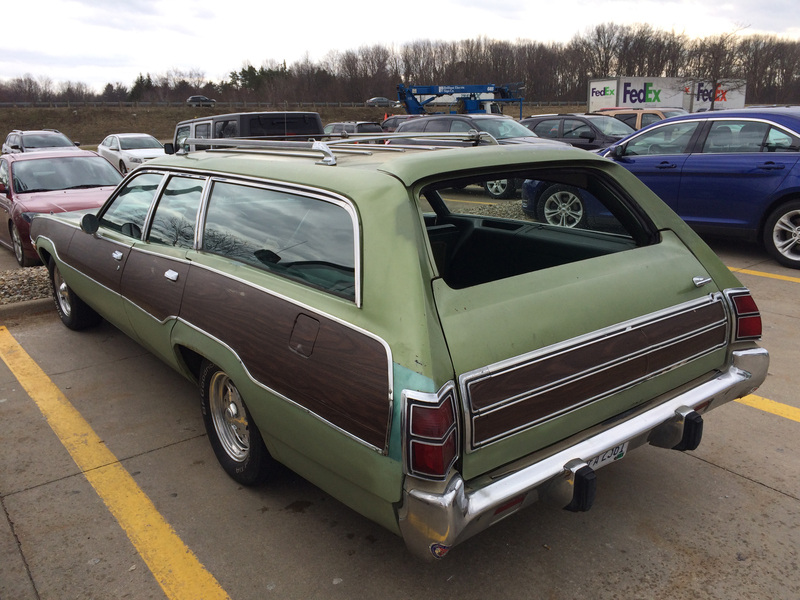 Plymouth ads of the era boasted that the wagon’s mammoth rear compartment could swallow a 4′ x 8′ sheet of plywood—with the tailgate closed. Speaking of tailgates, this has the awesome three-way door that could open from either left or right sides, or from the bottom like a traditional gate. There was even a power rear window option. With front disc brakes and Chrysler’s revolutionary electronic ignition system (introduced in 1972), we can’t think of a better way to take the whole tribe cross-country—no optional rally fun pack required. Wow ! a tailgate that opens from the right and the left , THIS I gotta see!! How the mopar door engineers came up with a way to both hinge and latch a gate from both sides and make it fold down so you could sit on it and ‘taligate’.. Sorry but ya aint gonna see my fat but sit on something engineered like you guys described here. It sure wouldn`t hold up very long with the ‘3way’ requirement. The 2ways had enough trouble of their own . See if you can chase this guy down and get a demo of the “magic ” tailgate. I`d pay $100 to see it work 3 ways. Hey Rick, we saw a bunch of Plymouth sales literature for Satellite and Fury wagons that referred specifically to a “3-Way” tailgate. Did we misinterpret what that was? We’re not wagon experts, so let us know what Mopar meant when it said “3-way” tailgate. RICK IS RIGHT. 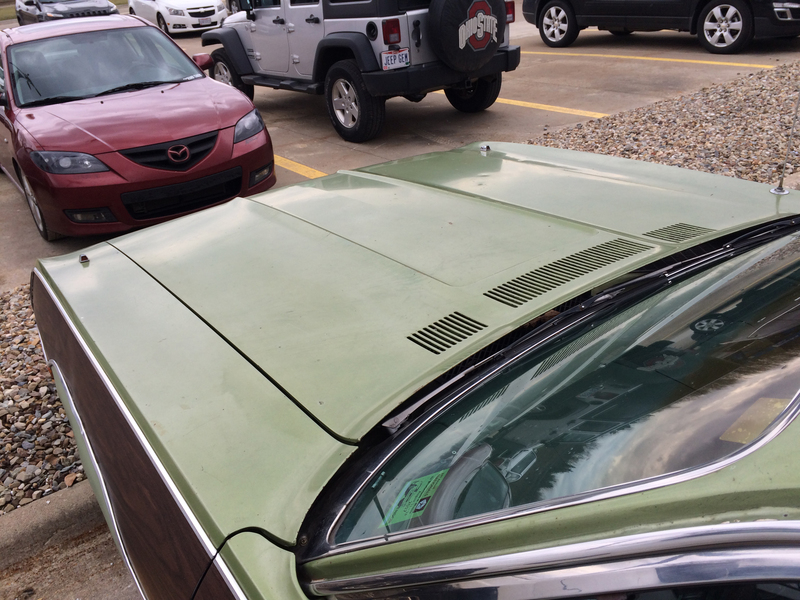 I OWN THIS CAR AND THE TAILGATE ONLY OPENS TO THE LEFT AND DOWN LIKE A TAILGATE. I HAVE NEVER SEEN A TAILGATE OPEN LEFT AND RIGHT. 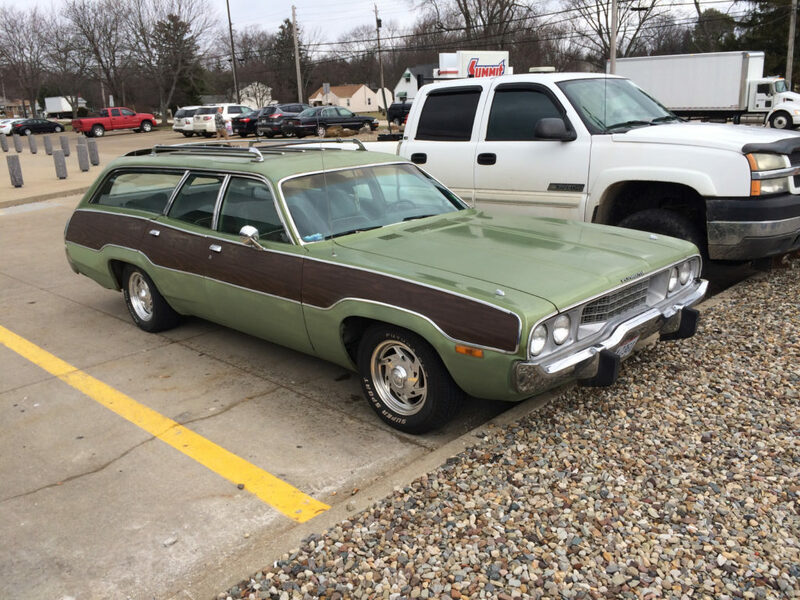 I HAD NEVER SEEN THIS MODEL OF WAGON UNTIL I SAW IT A THE MOPAR NATS FOR SALE. I BOUGHT IT IMMEDIATELY AND DO NOT REGRET IT AT ALL! THE TRIM PACKAGE (REGENT) IS PROVING TO BE RARE AND IF YOU CAN FIND ANOTHER RUNNING EXAMPLE I’D LOVE TO SEE IT. THIS CAR IS FROM FLORIDA AND IS A 318 STOCK DUAL EXHAUST AND RUNS GREAT. 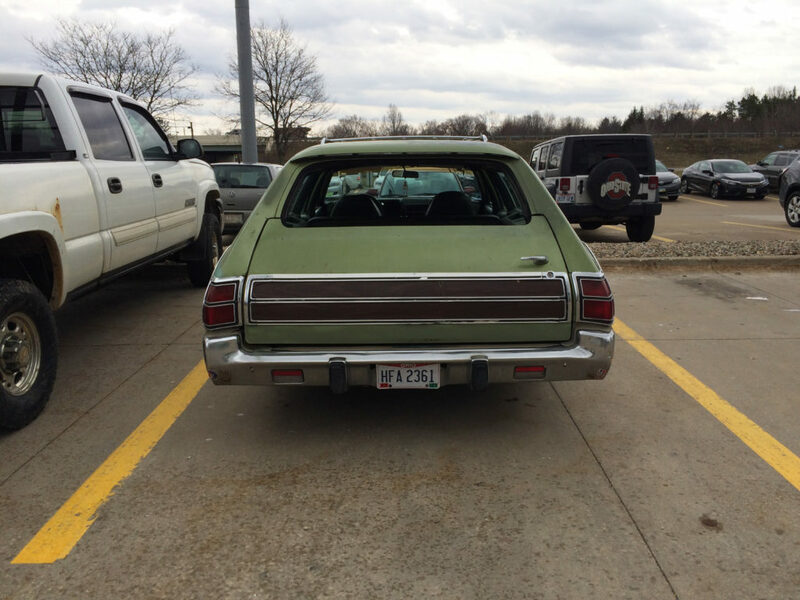 IT IS IN LINE FOR A LIGHT CUSTOM RESTO BUT FOR SURE I’M KEEPING THAT WOOD GRAIN AND SIDE TRIM!